PTCOG58 will unite an inspiring group of thought leaders to deliver expert presentations and facilitate fruitful discussions. 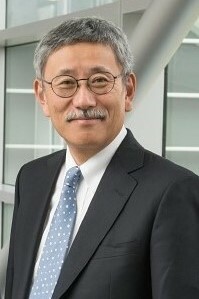 Tadashi Kamada is currently the director at the Research Centre for Charged Particle Therapy, Independent Administrative Agency National Institute of Radiological Sciences, which is the pioneer of Japanese heavy ion radiotherapy facilities. 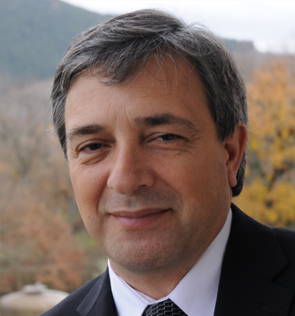 Marco Durante dedicated his research efforts to the biophysics of heavy ions, with applications in cancer therapy and space radiation protection. He worked on heavy ion biophysics in several institutes in USA, Europe, and Japan. 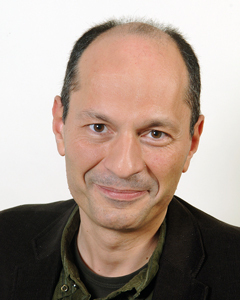 Eugen Hug is a world-renowned expert in proton radiotherapy. A pioneer in the use of proton therapy for pediatric tumours, Dr. Hug has spent more than 20 years treating patients, teaching, writing and conducting research. 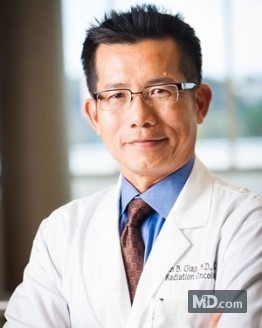 Dr. Huan Giap is a radiation oncologist in San Diego, California and is affiliated with multiple hospitals in the area. He received his medical degree from University of Texas Medical School and has been in practice for more than 20 years. Dr. Anita Mahajan is a Radiation Oncologist at the Mayo Clinic in Rochester, Minnesota. She specialises in Proton Therapy and Stereotactic radiosurgery. Dr. Metz serves as Chair of Radiation Oncology at the Perelman School of Medicine and holds the Henry K. Pancoast Endowed Professorship. He is Associate Director for Clinical Services and Programs at the Abramson Comprehensive Cancer Center of the University of Pennsylvania. Dr. Metz led the development of the Roberts Proton Therapy Center, the largest proton center in the world completely integrated with conventional cancer services. Niek Schreuder, M.Sc. DABR, a board-certified medical physicist with significant experience in all aspects of proton beam radiotherapy, has joined the Provision Center for Proton Therapy as vice president and chief medical physicist. 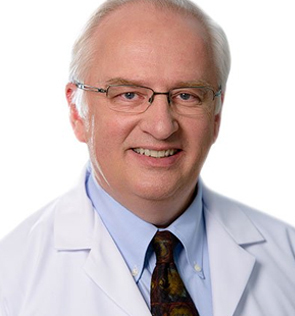 Most recently, Schreuder served as chief medical physicist and senior vice president of medical physics and technology at ProCure Treatment Centers in Bloomington, Indiana. 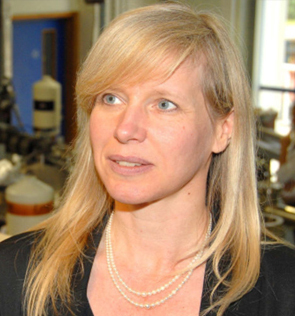 Professor Karen Kirkby was appointed to The Richard Rose Chair in Proton Therapy Physics in 2014, and leads the Manchester PBT Research Group. Karen has been involved in the study of ion beams for over 30 years. 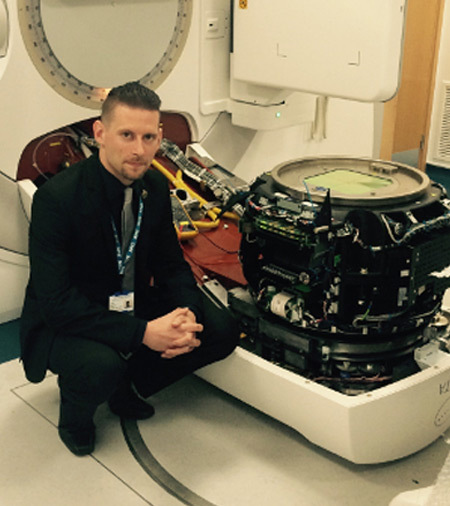 James Weightman is the Service Manager for Proton Therapy, responsible for business and administration in the Proton Centre. 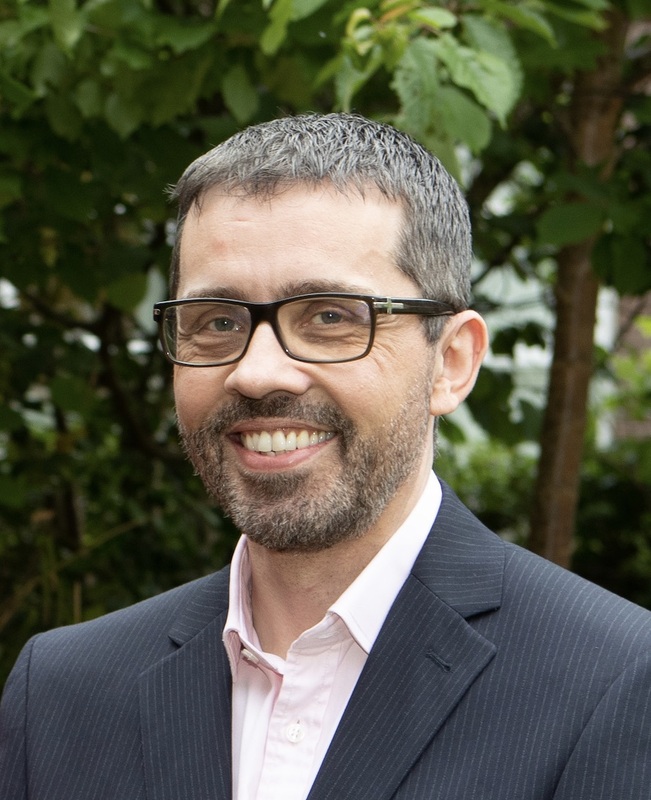 Lead buyer and project manager during the design and development stages, James is now integrated into the Clinical Oncology team of cancer managers at The Christie. Dr. Anita Mahajan is the medical director for the Proton Therapy Center and the director of Pediatric Radiation Oncology in the Department of Radiation Oncology at the University of Texas M.D. Anderson. 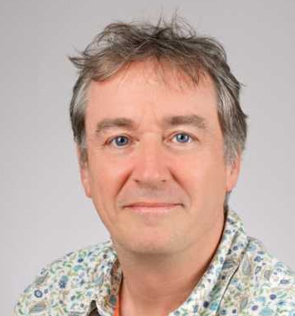 Head of Physics Research and Support, Center for Proton Therapy at Paul Scherrer Institute, the largest research institute for natural and engineering sciences within Switzerland.